HomeCinemaHollywood GossipDid Justin Bieber & Hailey Baldwin Just Get Engaged? 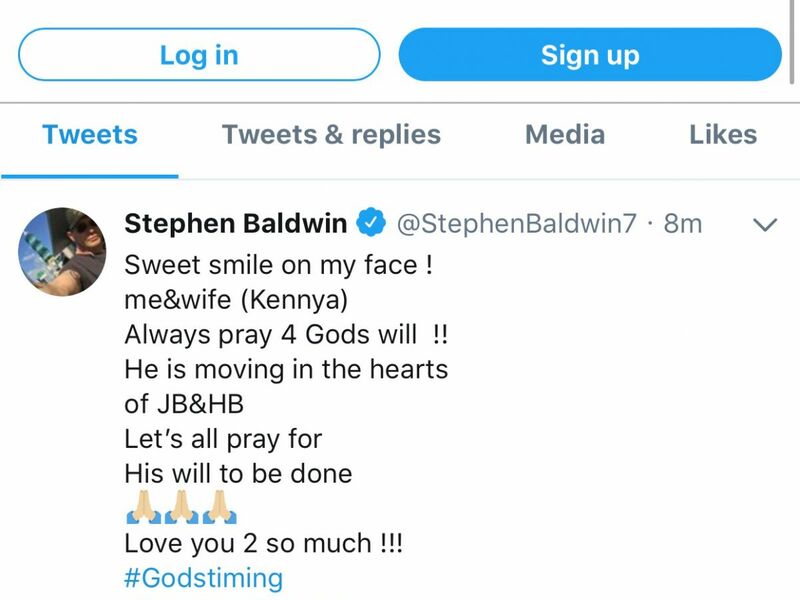 Hailey’s father, Stephen Baldwin, tweeted and quickly deleted a message that may have confirmed the engagement. Possibly? Could we get a translator, or perhaps a Biblical scholar, over here? Refinery29 has reached out to representatives for Bieber and Baldwin for comment. We’ll update you with any new information.